Angie Larson is the Oregon Office Manager and has been with Koval Williamson since 1997. Angie began her career in 1989 working for Thrifty-Payless in the buying department until 1996 when Rite Aid purchased them. 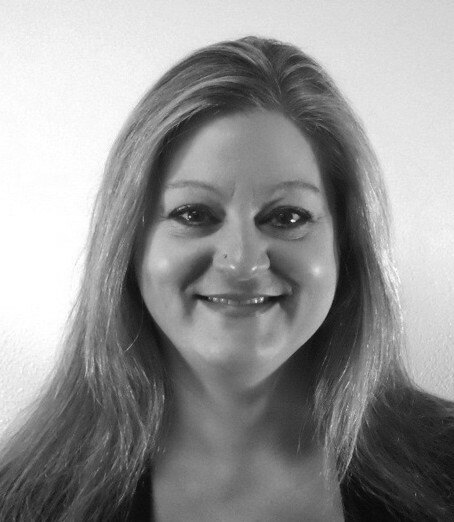 Angie has held several sales support roles during her 21 years at Koval Williamson. Angie’s husband Jason is a chemistry teacher, and her daughter Alyssa is an up-and-coming singer competing in Teen Idol and at the local state and county fairs. Angie takes care of many animals including goats, chickens, fish, a chinchilla, dogs and a cat.